There is one in every school. What if you really had that choice? 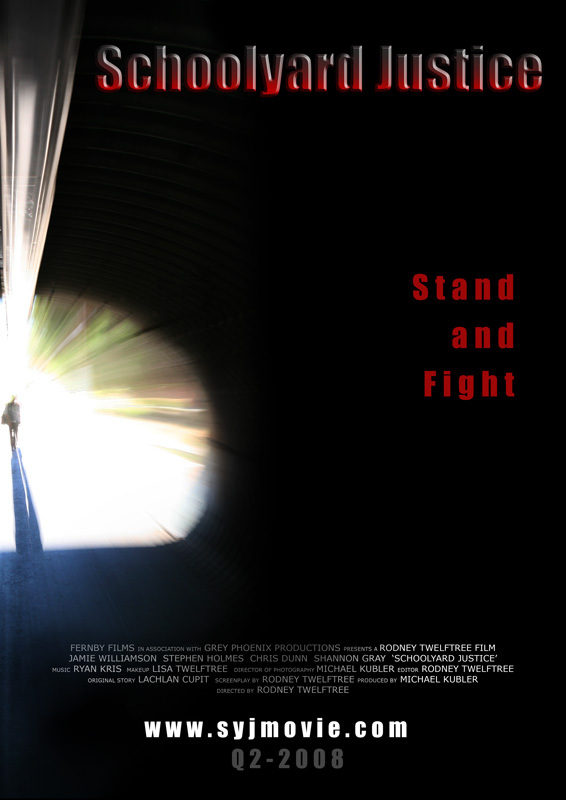 Schoolyard Justice is a Fernby Films and Grey Phoenix Productions short film.